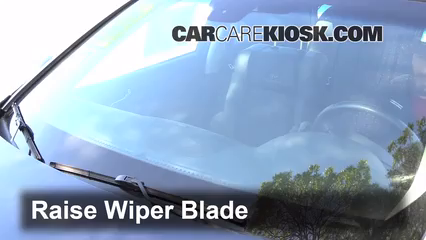 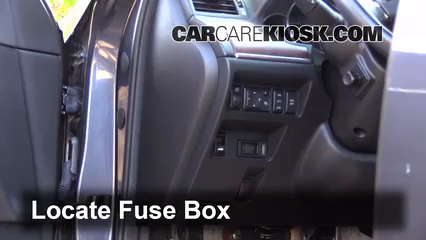 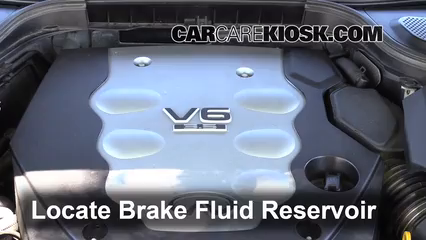 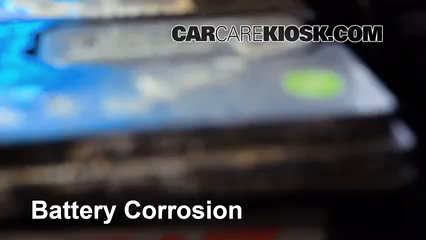 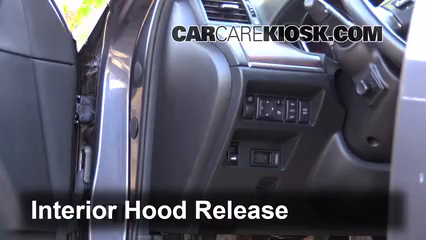 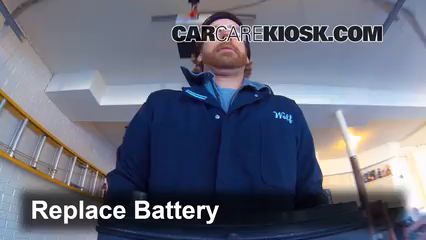 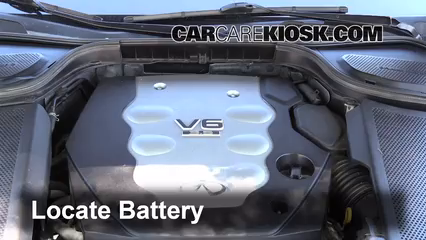 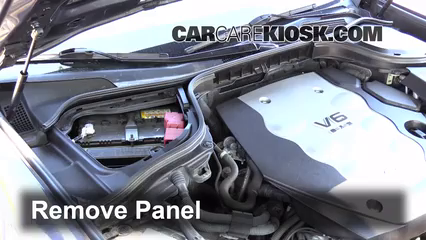 The video above shows you how to replace the battery in your 2008 Infiniti M35. 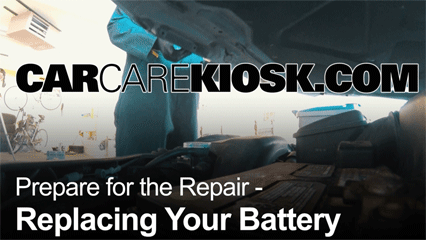 We recommend changing the battery in Infinitis every 4 years. 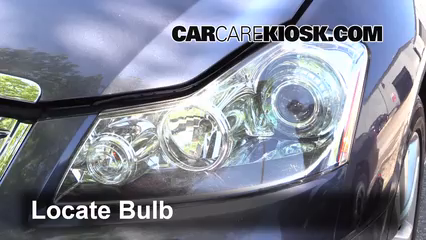 Although some batteries last much longer, most batteries begin breaking down chemically after four years, so you could experience dimmer headlights and other negative effects before you have a dead battery in your M35 that you need to replace. 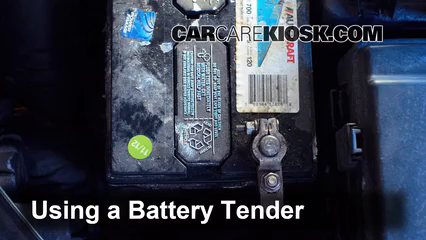 Replacing the battery in your M35 involves removing the terminals. 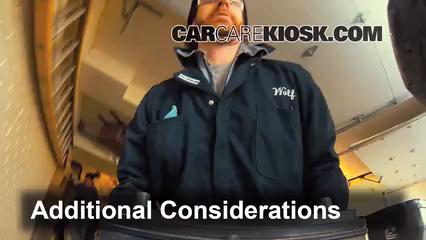 When you reconnect the terminals, your radio presets are likely to be cleared out. 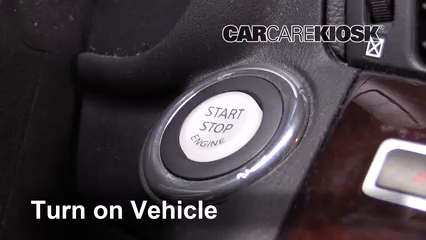 In some M35s, you may need to re-enter a security code to get your radio to work again. 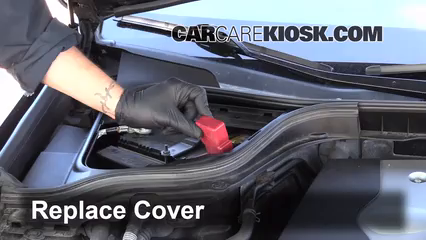 Check for this code in your owners manual - it will usually be either a sticker or small card in the booklet. 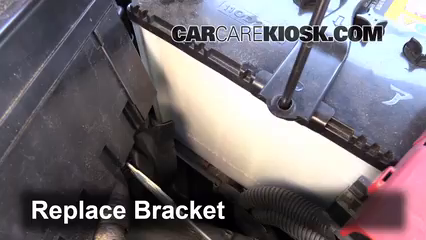 If you can't find it, call Infiniti and they will give you the code for free. 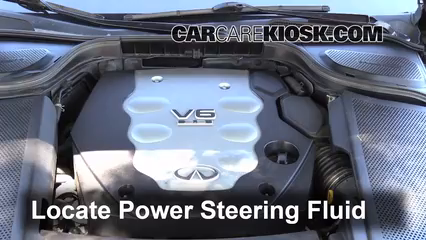 In many Infinitis, the transmission "learns" how you drive over time and makes adjustments, so you may experience altered driving dynamics as your car re-learns your driving style after changing the battery.